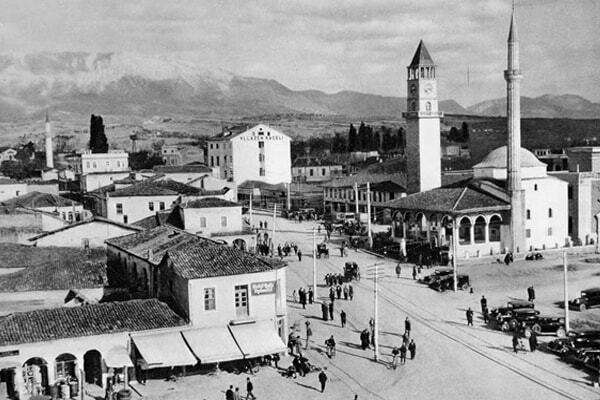 On 11th February 1920 Tirana became the Capital of Albania by a decision of the Congress of Lushnja. If fact the decision was to select a temporary Capital, since the real capital that time was Durresi. 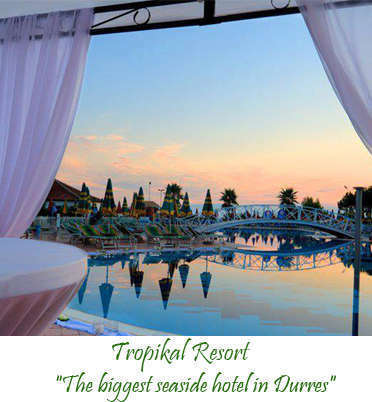 But Durres city was occupied by Italians, so the government couldn’t stay there. Another version was Vlora, which was the first Capital of Albania after declaring the country’s independence by Ismail Bej Vlora in 1912. But Vlora was far from north of Albania, Kosovo and Macedonia. The other version was Shkodra, which was the biggest city that time, but it was too close with Montenegro and far from other part of Albania. 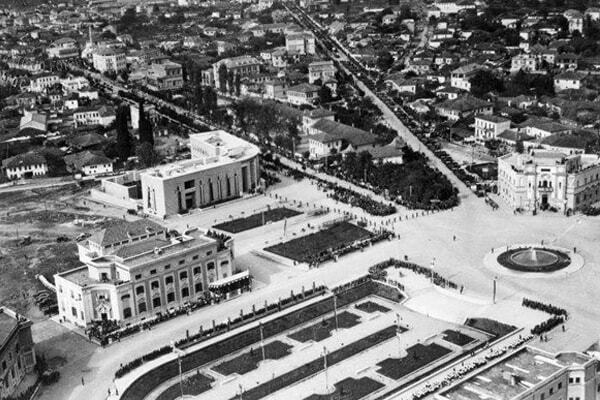 The unanimous decision was taken for Tirana to be the Capital of Albania, especially for its position in the center of the country. In fact Tirana had always been in the perfect strategic position, a city where the biggest roads were crossing since the ancient time. The road from Dalmacia from Ulqini to Shkodra, Lezha and go to the east of the country passing Tirana, through Qafe-Krrabe and Elbasan; Another road, Via Egnatia linked all the central cities of Albania and headed to Manastir, Selanik, Stamboll. Tirana was the cross road to link the North of the country with the sea, via Shen Gjergj. Another old road linked Kavaja with Ndroq, Ura e Beshirit and entering to Tirana, then to Rruga e Dibres, Qafa Tujanit, Mat-Diber and going to Macedonia. If you see these three old roads they were crossed in Tirana, in Skenderbej Square. 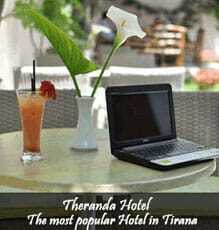 That is why Tirana deserved the name as capital of Albania. The history tells that on this day, 11 February 1920 in Tirana arrived all the Albanian Government headed by Sulejman Delvina. It was placed in the building situated in the entrance of the Elbasani Street. The government was warmly welcomed by the people of Tirana, who felt proud for making Tirana the capital of Albania. Professor Kristo Frasheri remembers that time in one of his books, a question asked in Lushnja Kongres for Tirana. “Does Tirana have buildings for the governments and other institutions? The delegates from Tirana answered: If we don’t have, we will build them”. 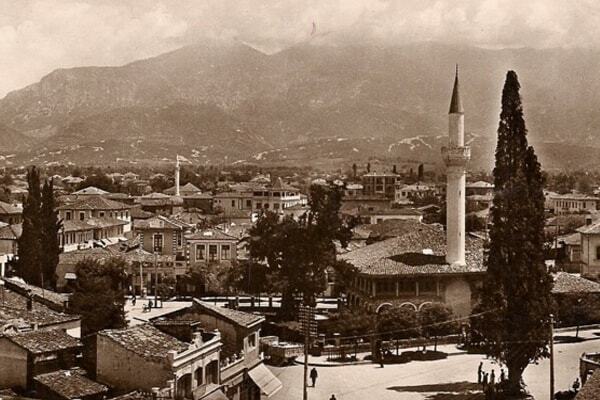 Tirana was definitely confirmed as Capital of Albania in 1925. In 1923, the first regulatory city plan was compiled by Austrian architects. Then the city took the real form of a beautiful capital in the period of Italian occupation, through a project of Florestano Di Fausto and Armando Brasini, well known architects of the Benito Mussolini period in Italy. Brasini laid the basis for the modern-day arrangement of the ministerial buildings in the city centre, which are still there. This year was 98 anniversary of Tirana as Capital, but it was passed in silence, without festive activities.